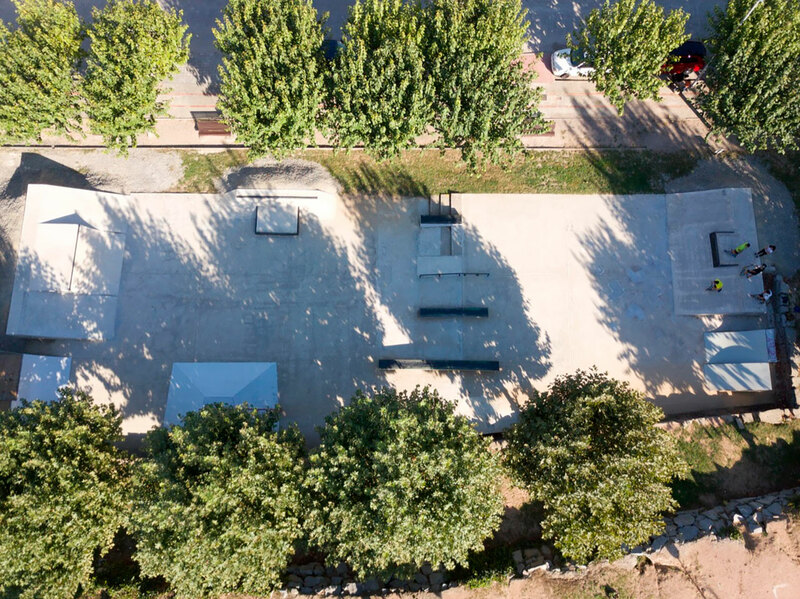 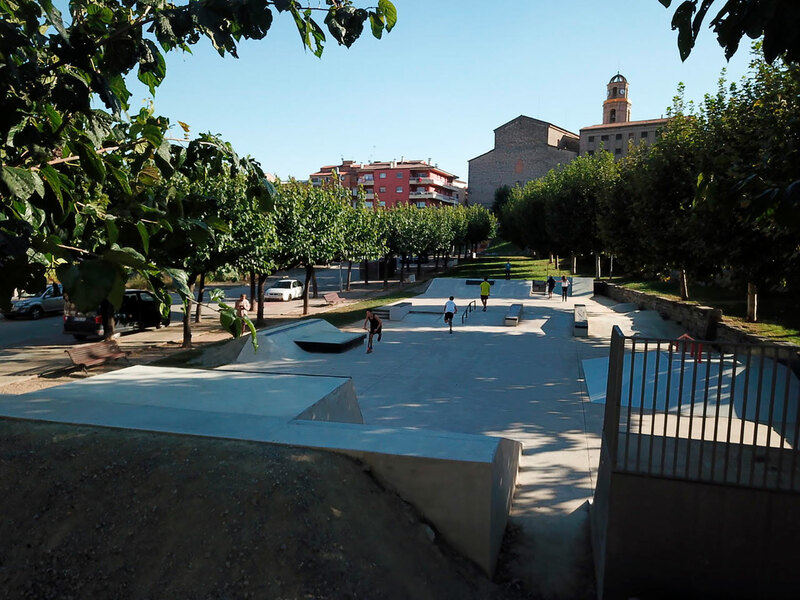 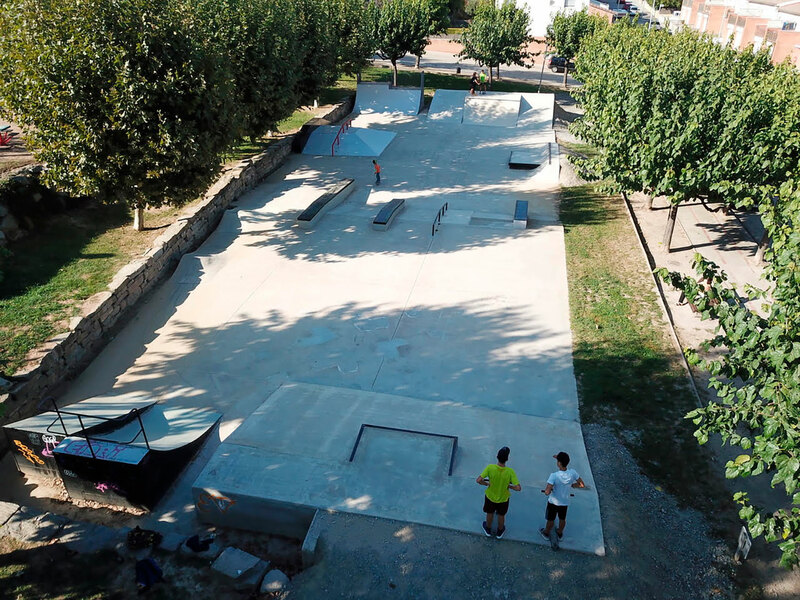 Project: The Skatepark in Sant Hipòlit de Voltregà is an extension of the old Skate- park. The new design includes many new obstacles that are integrated with the old ones like a bump to rail, a handrail, a manual pad with barriers on top, a big bank with a ledge, a big quarterpipe and two doobies. Client: Council of Sant Hipòlit de Voltregà, Spain.